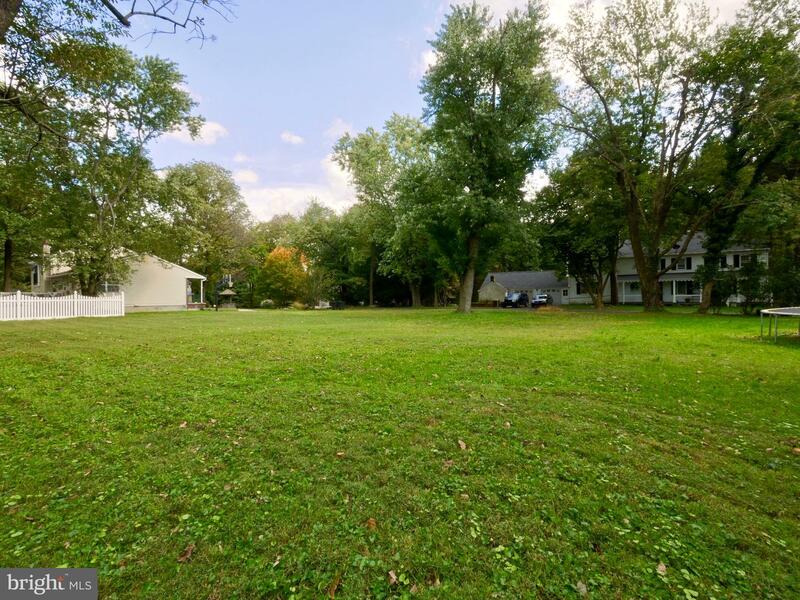 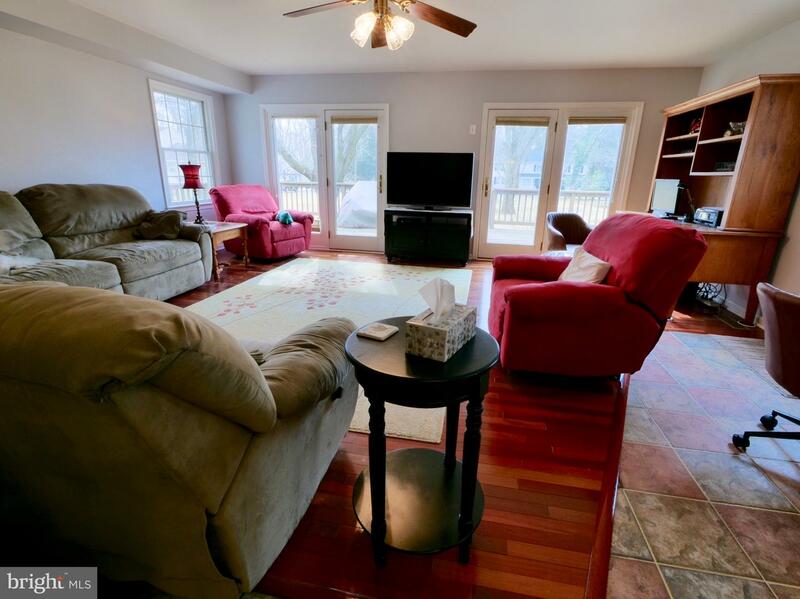 Welcome to this beautiful home that sits on a large level double lot. 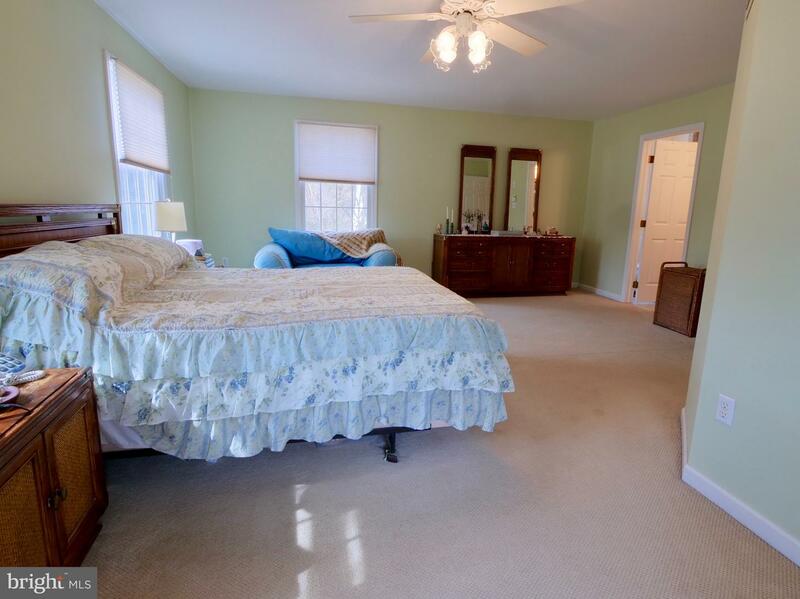 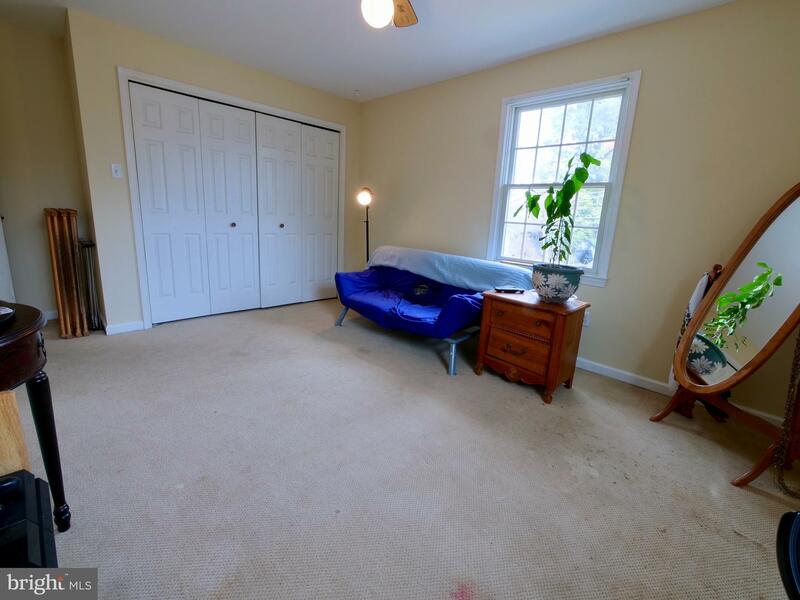 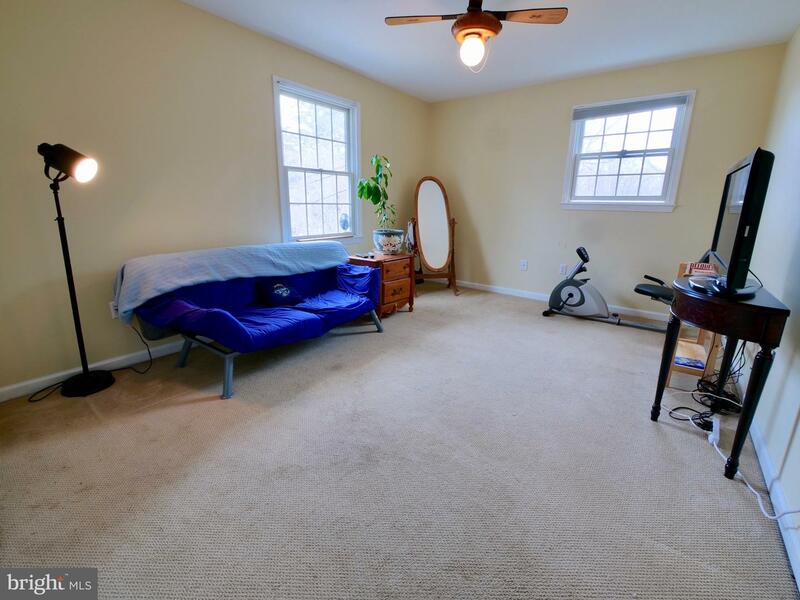 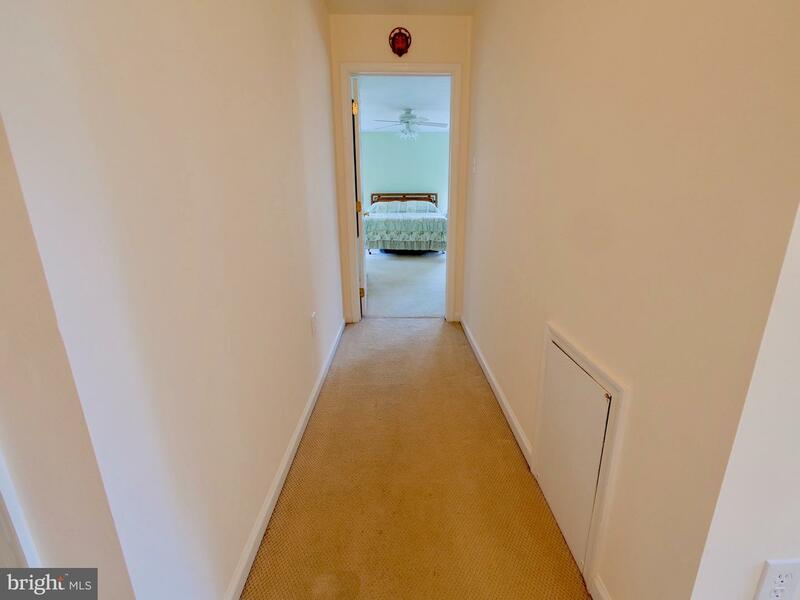 The property includes a full in-laws suite on the first floor. 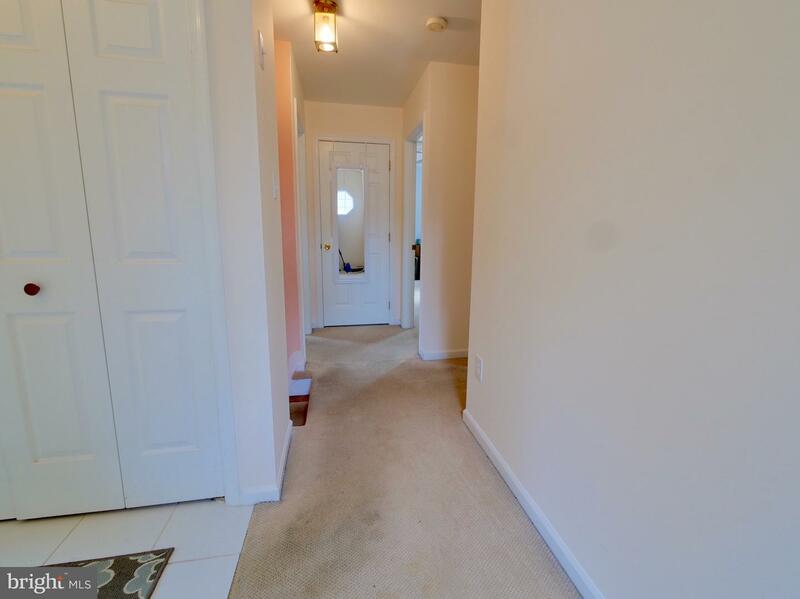 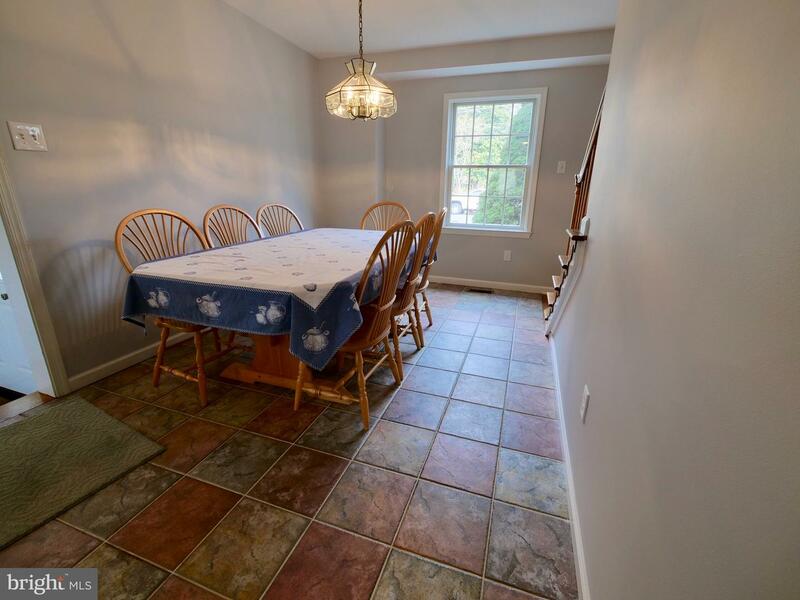 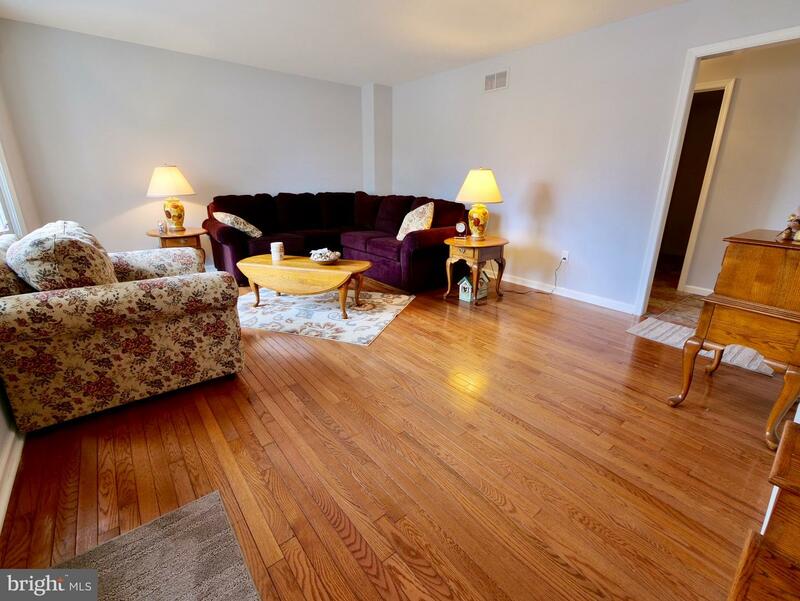 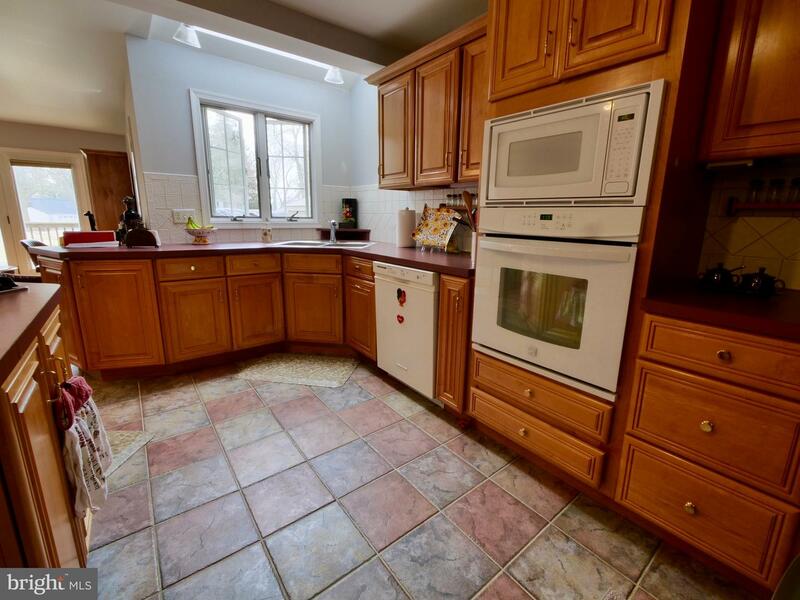 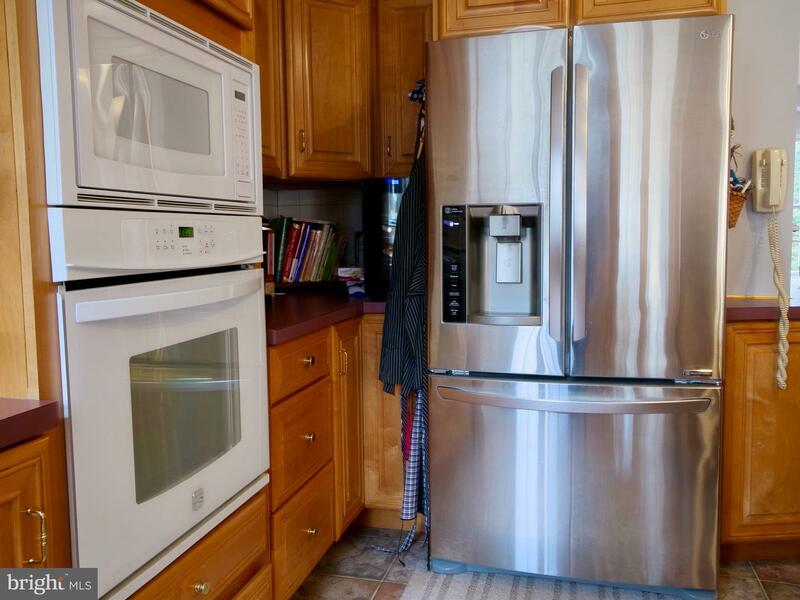 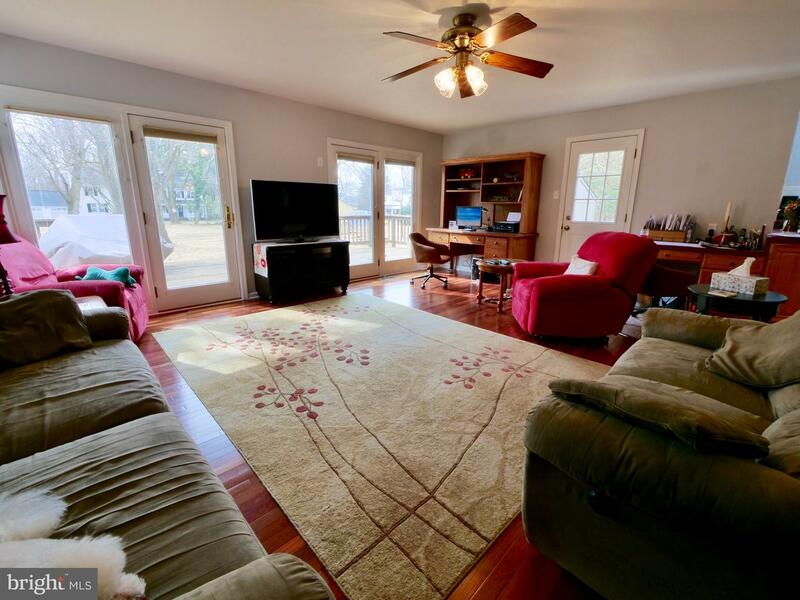 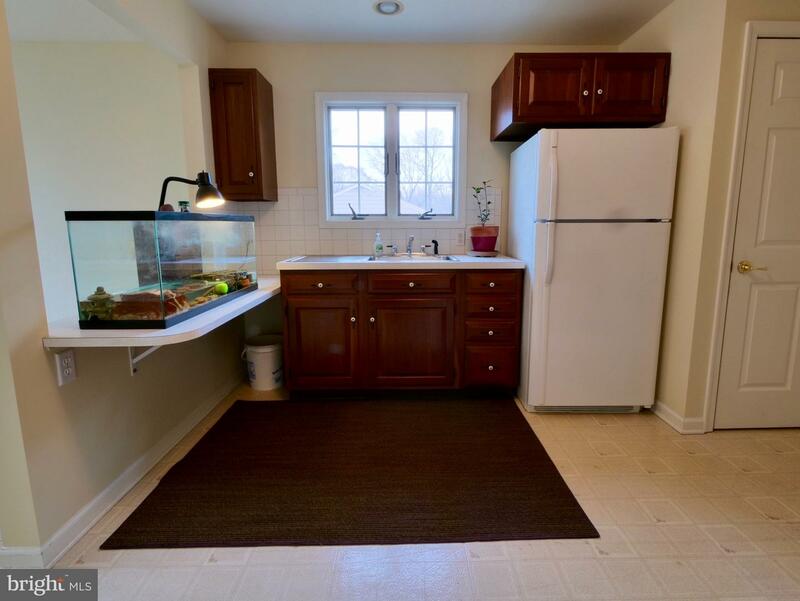 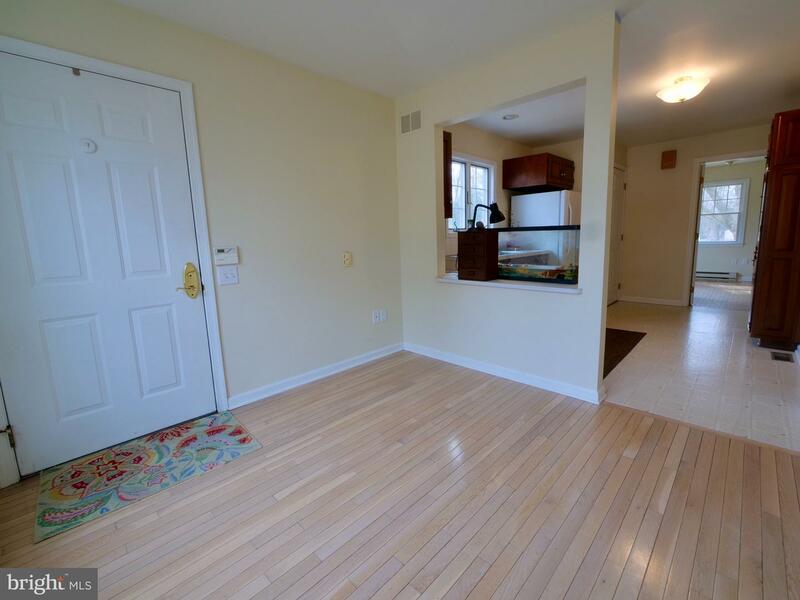 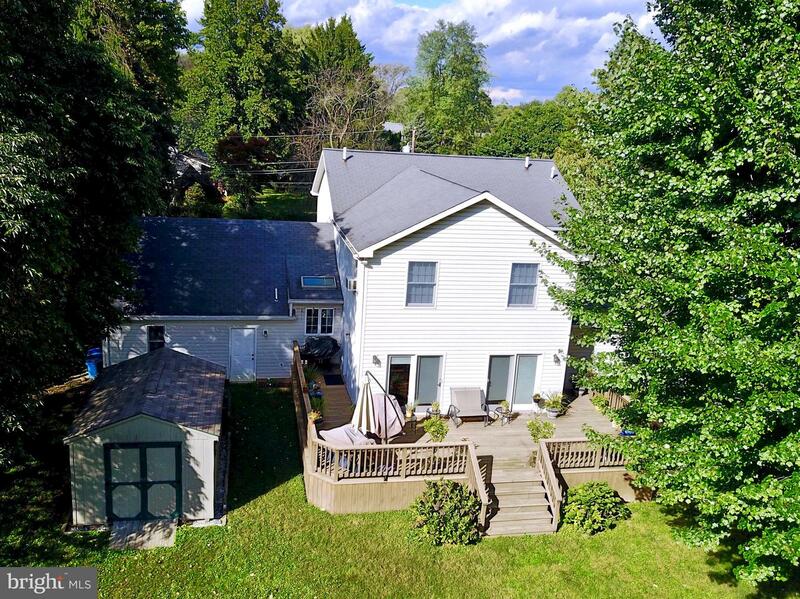 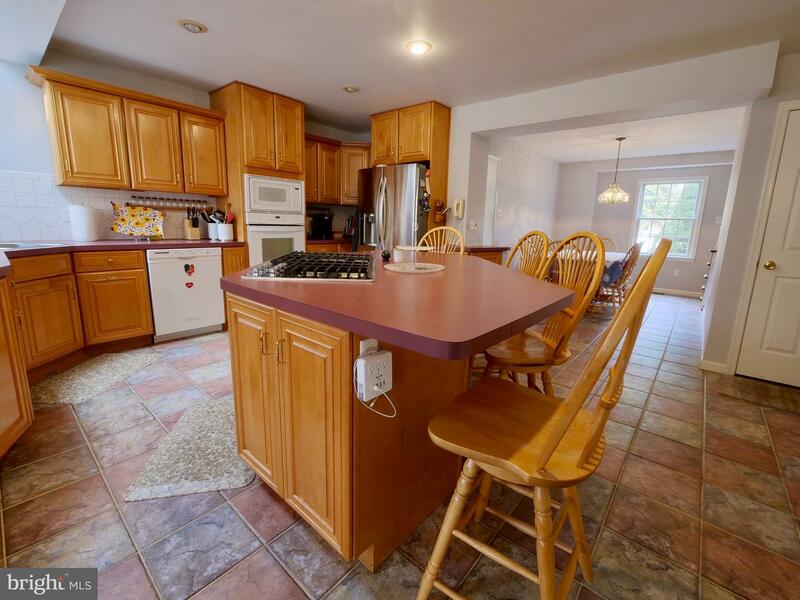 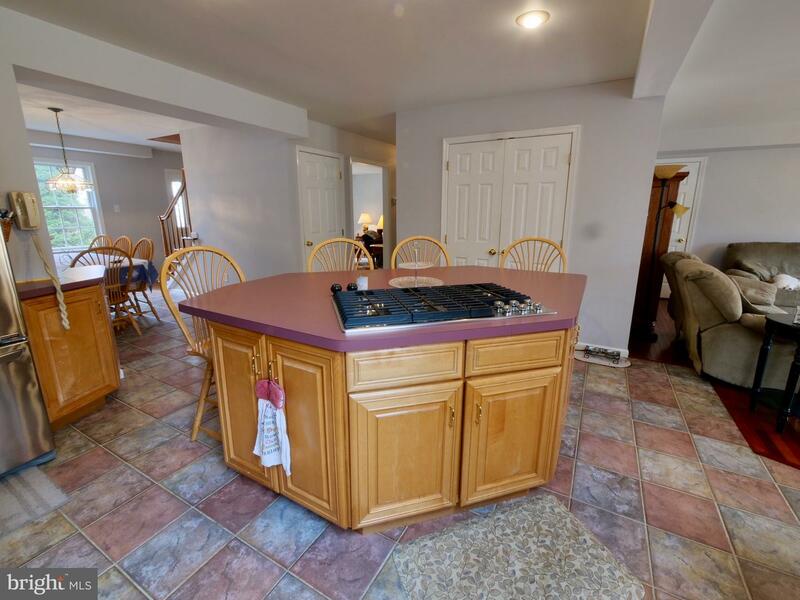 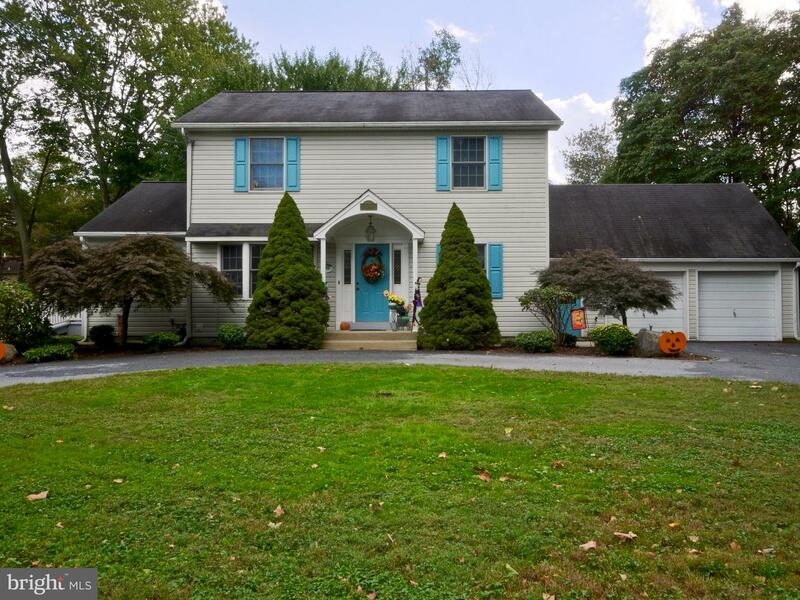 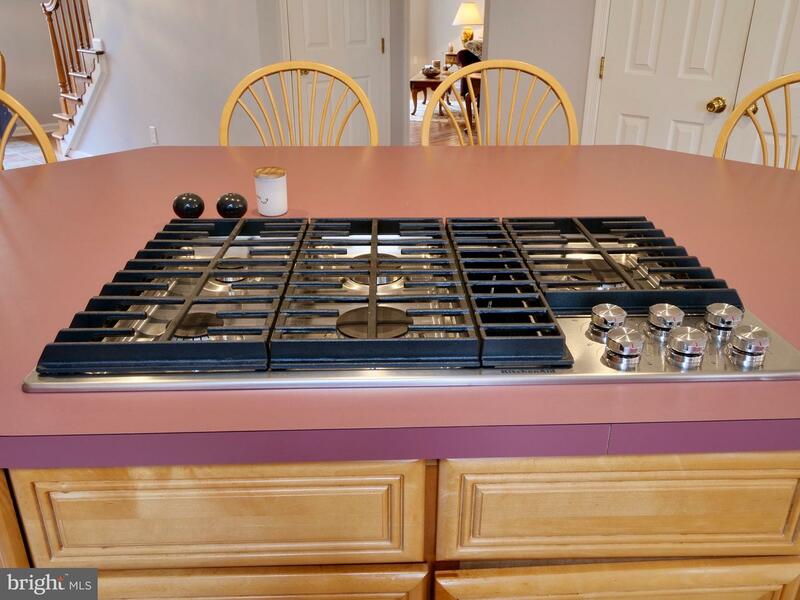 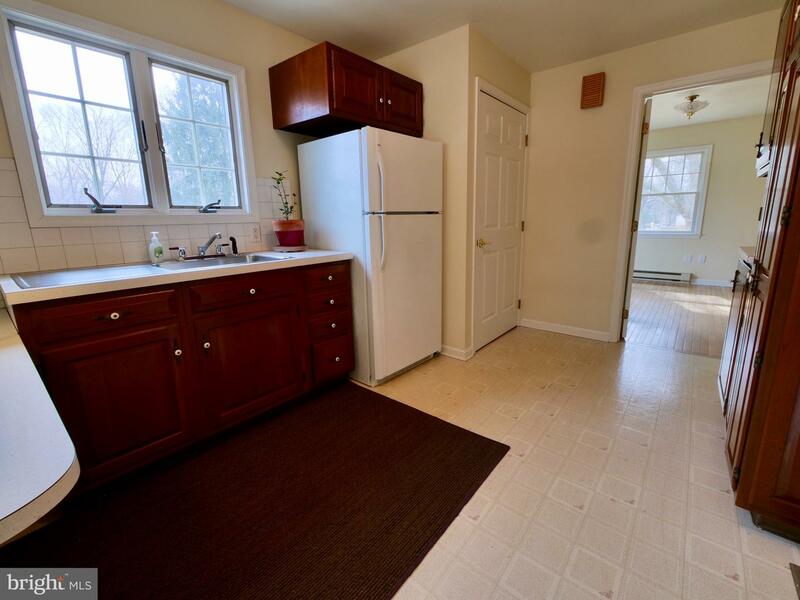 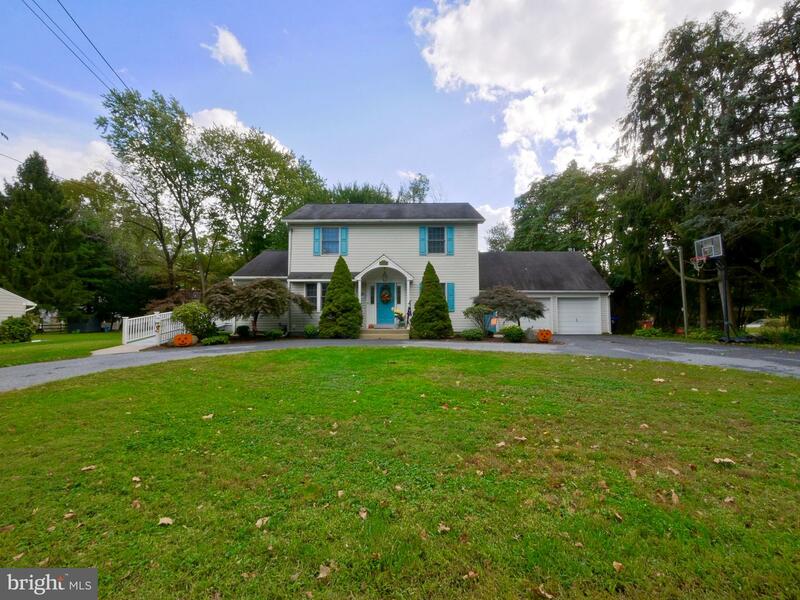 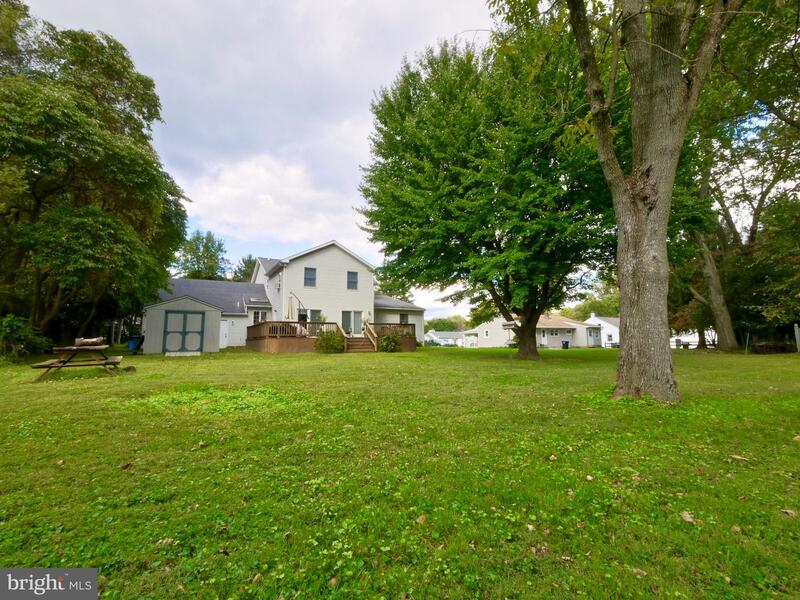 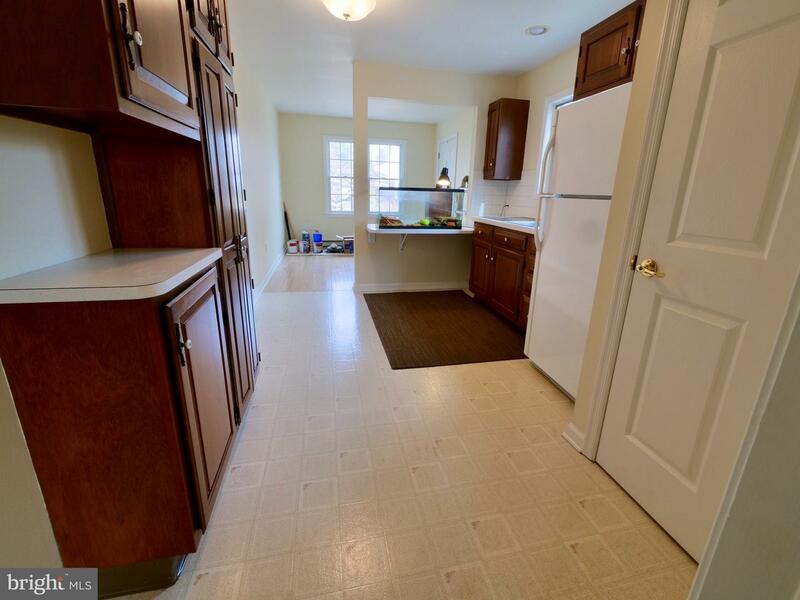 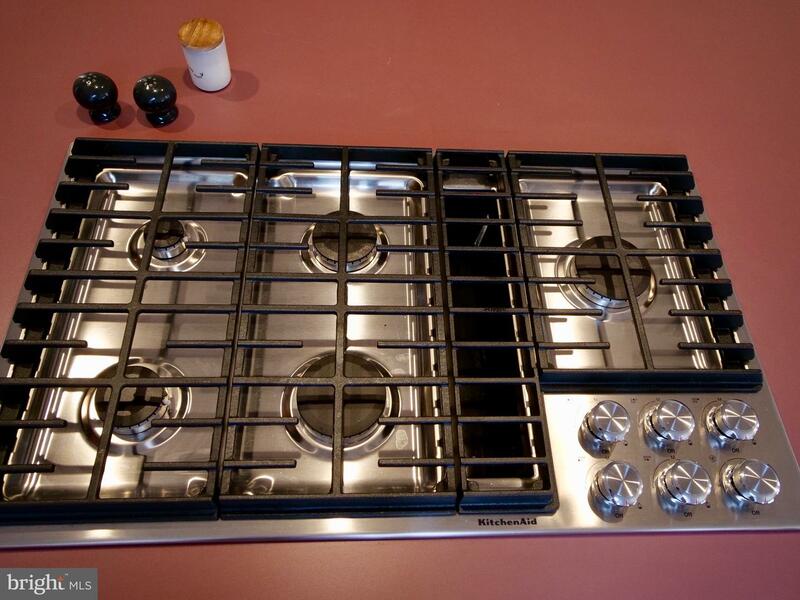 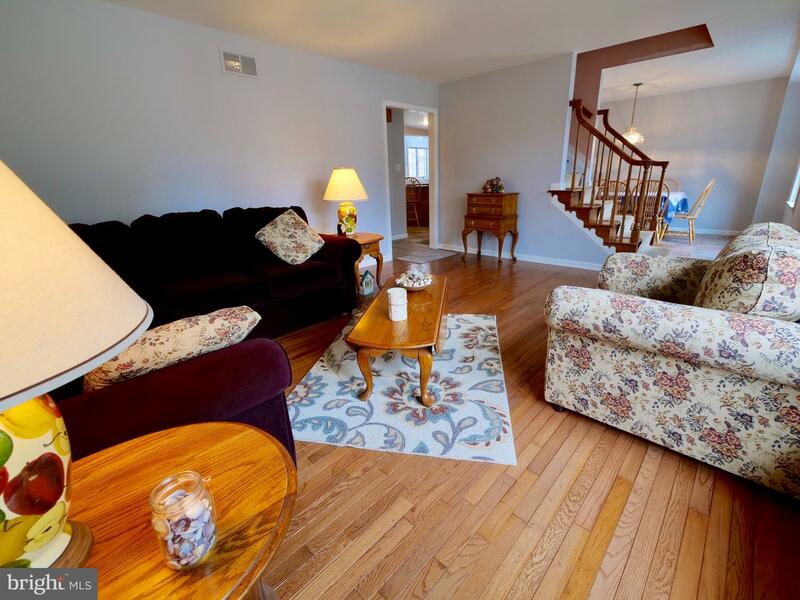 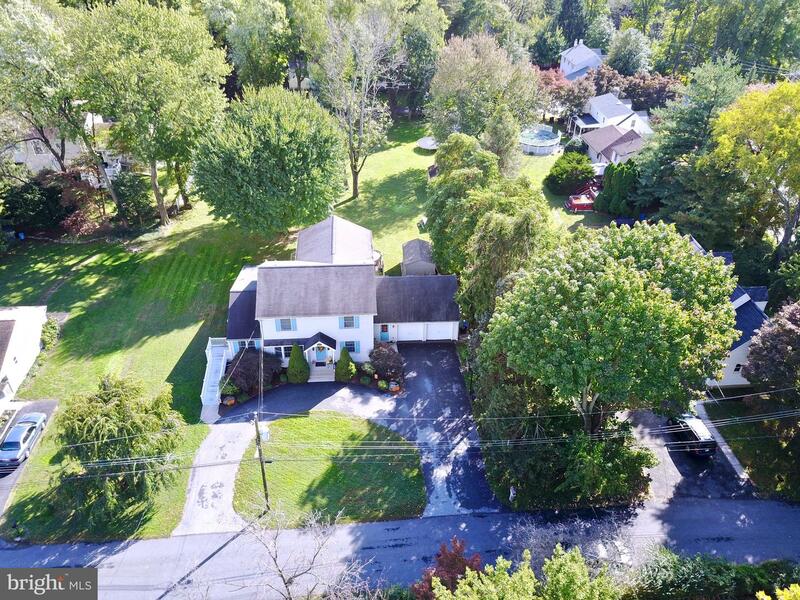 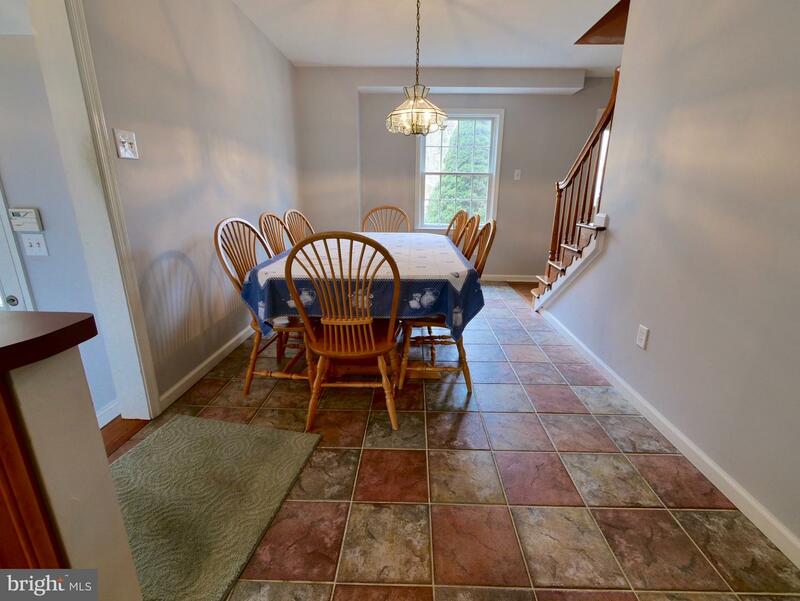 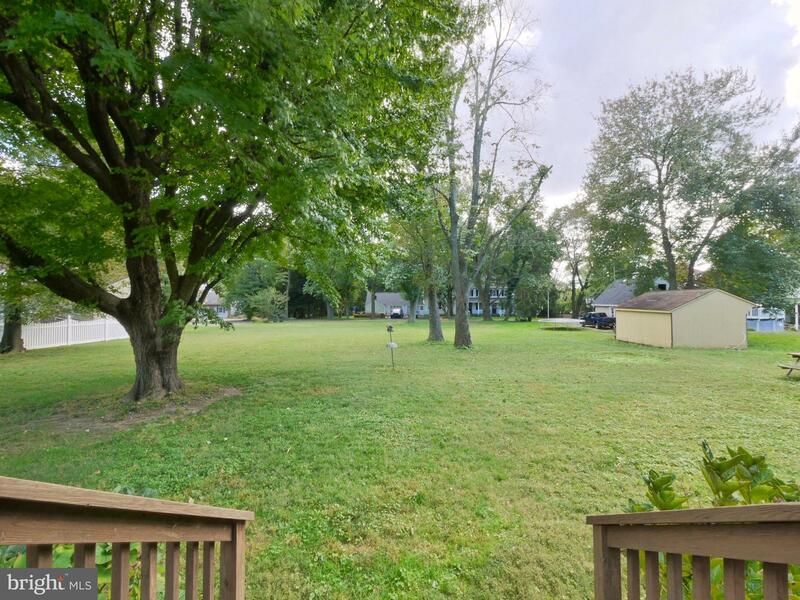 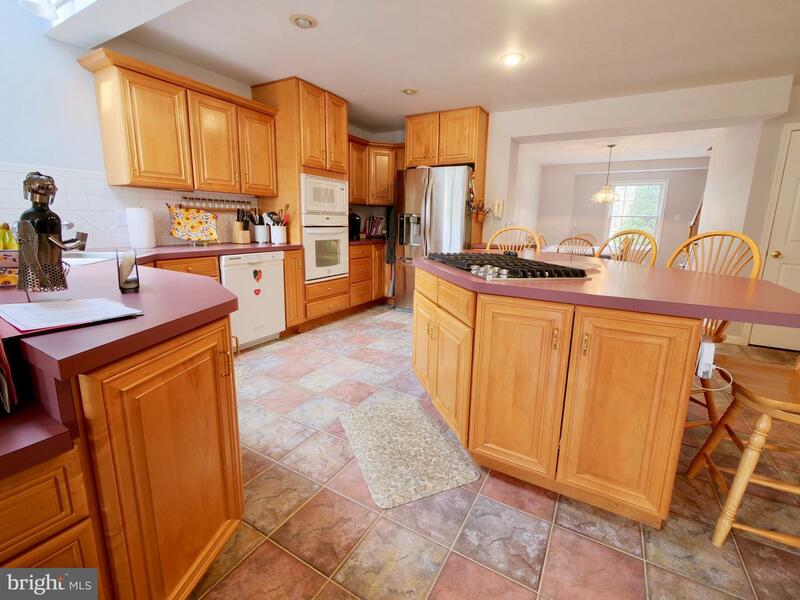 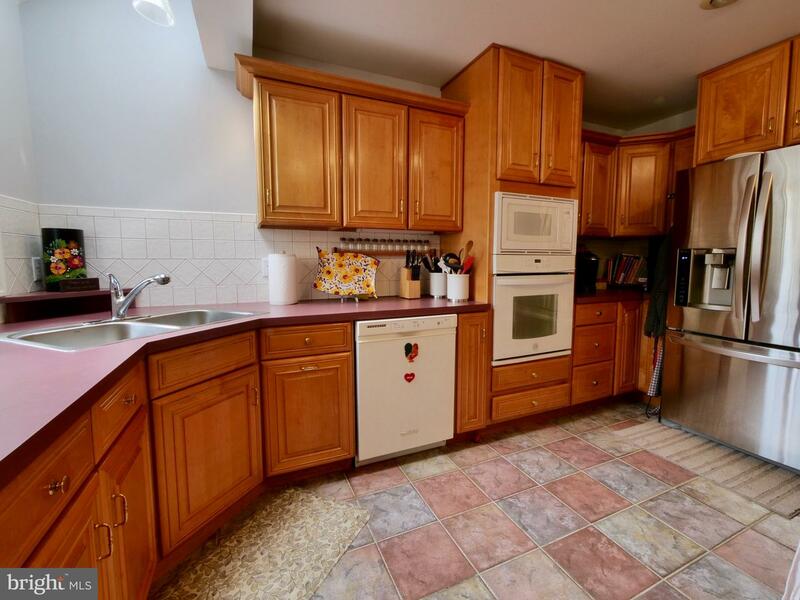 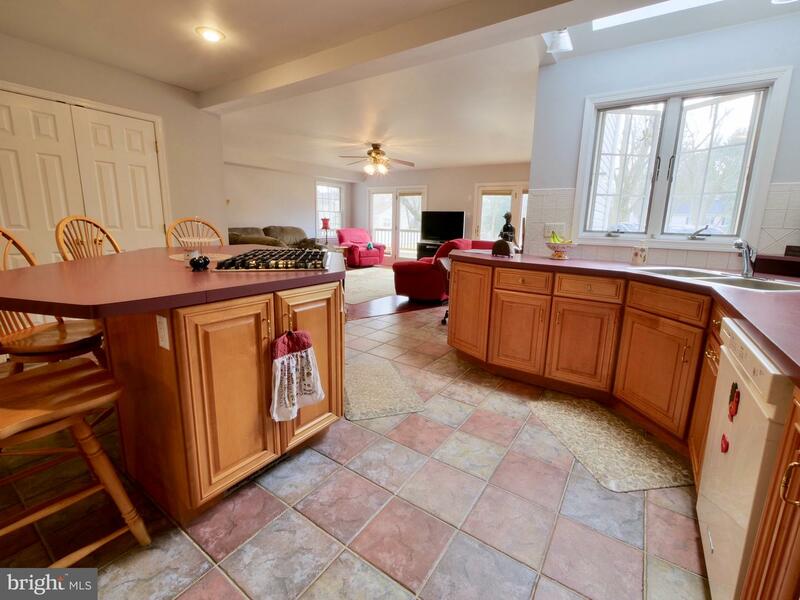 This home has an open floor plan, first floor has living room, dining room, updated kitchen with large island with new gas stovetop, new stainless sink, a cooks kitchen! 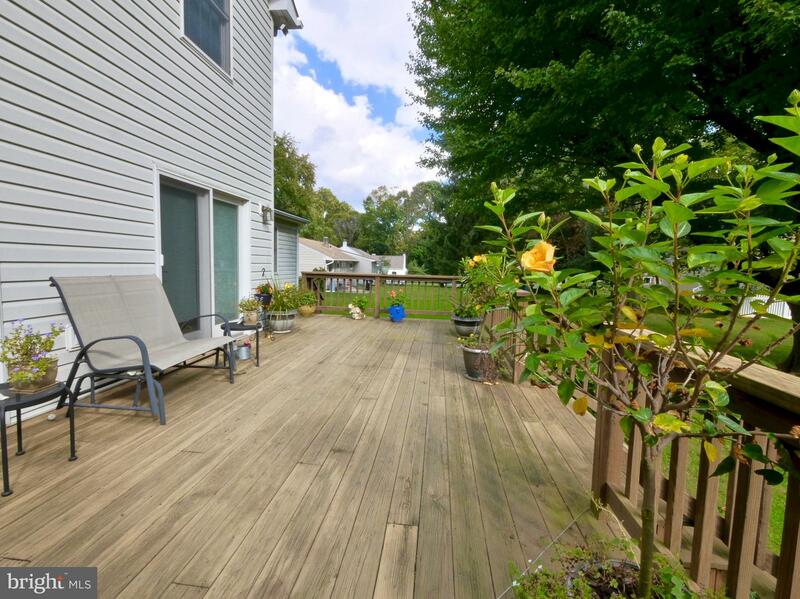 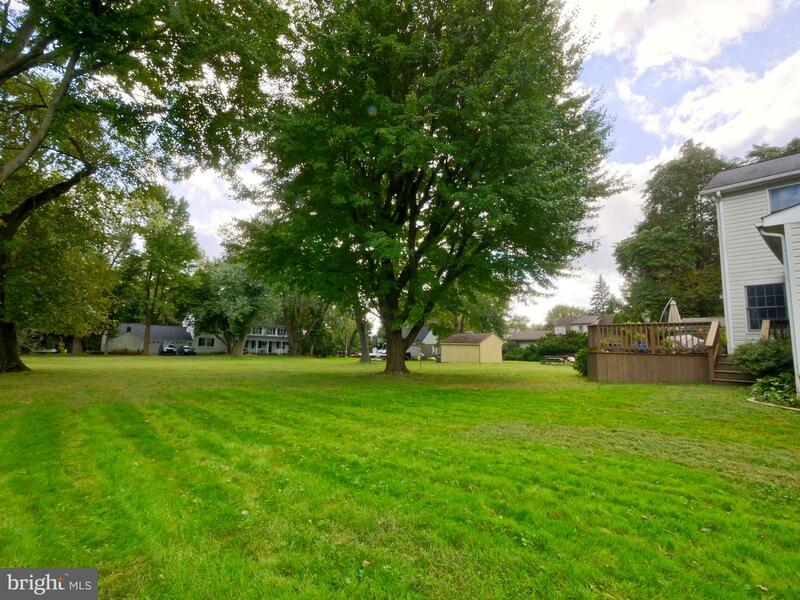 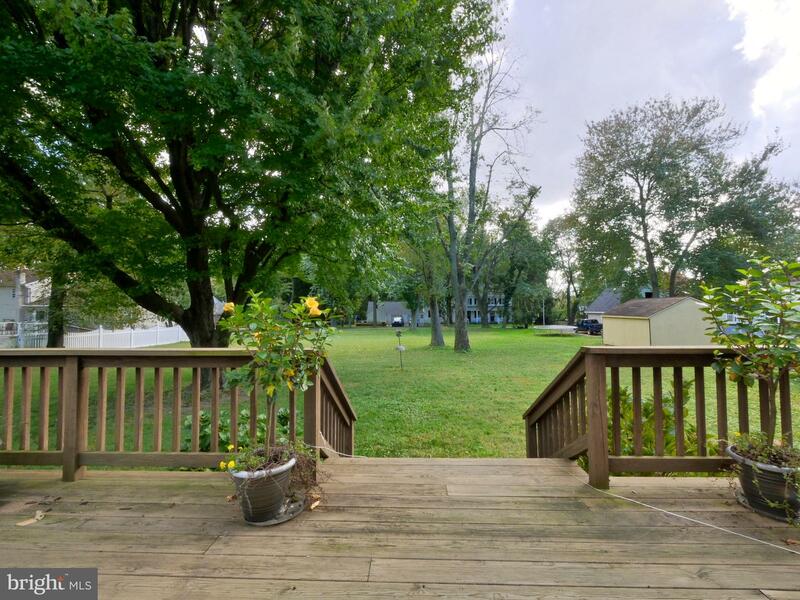 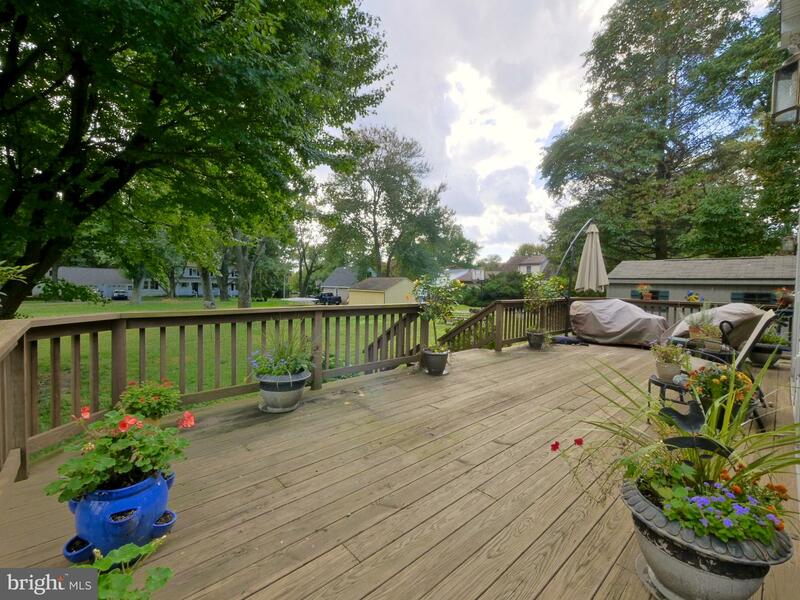 Just off the kitchen is a large family room with double slider walk out to lovely deck that overlooks the large private backyard, and a shed. 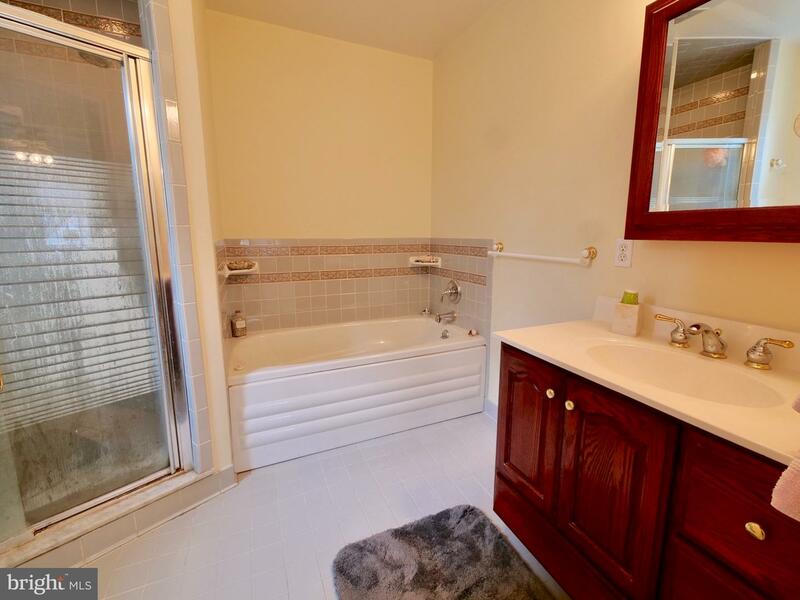 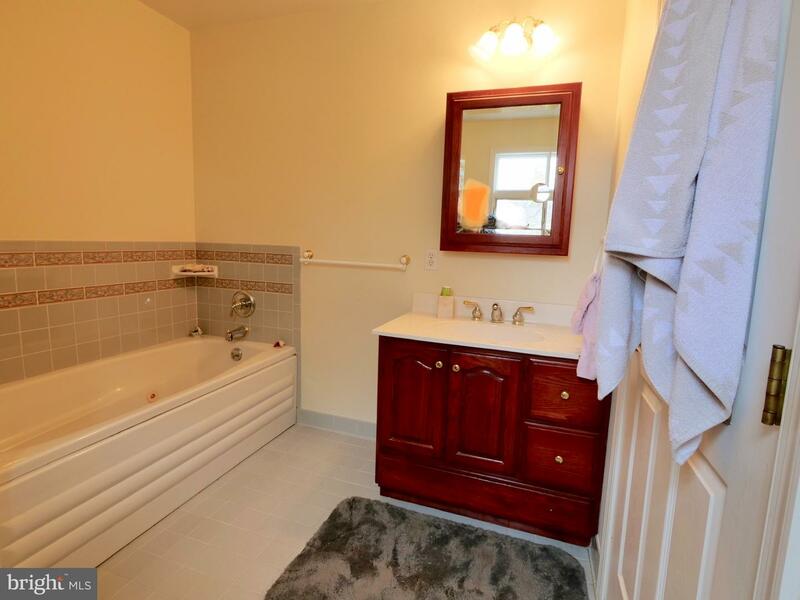 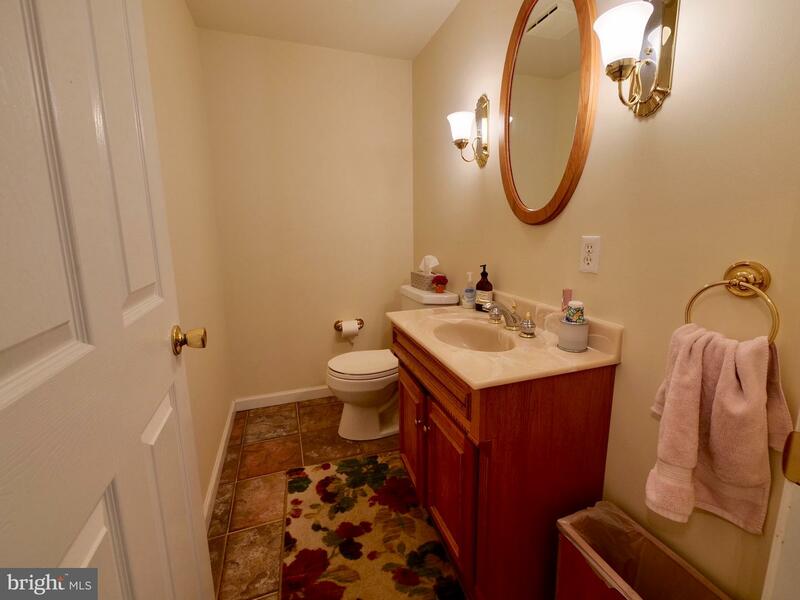 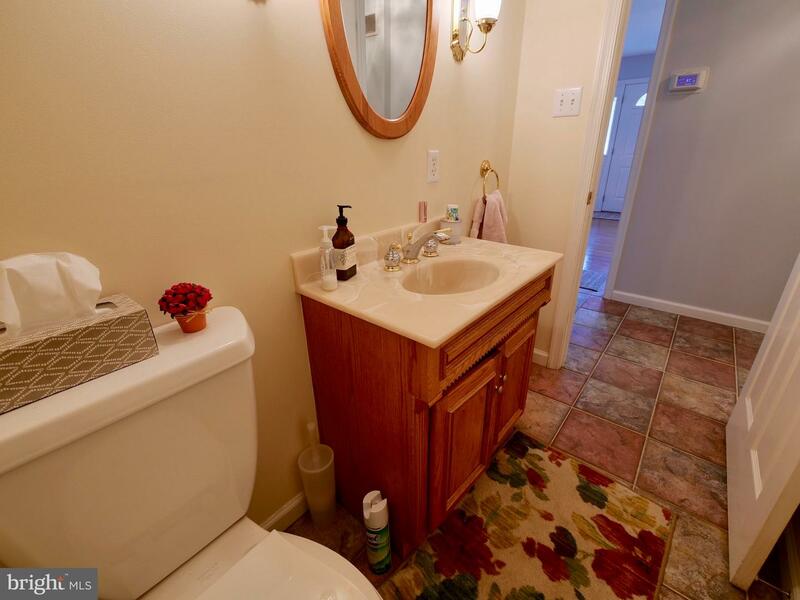 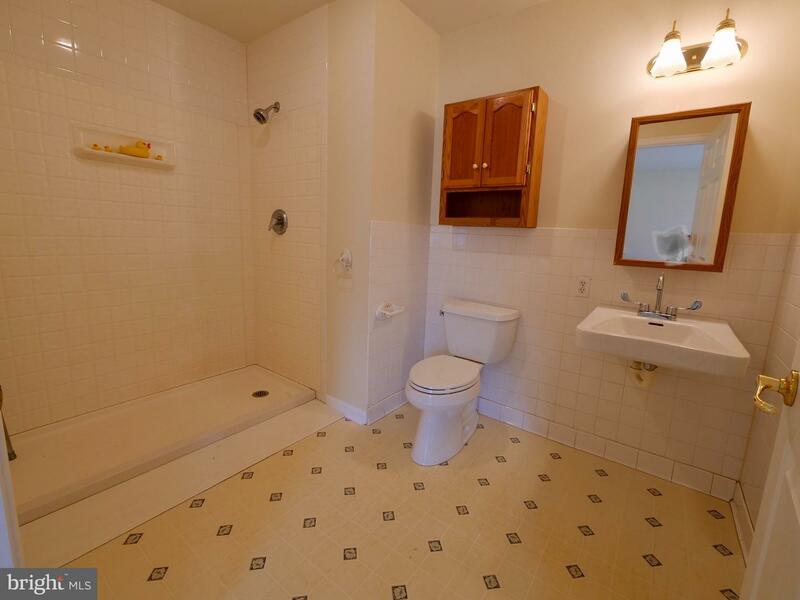 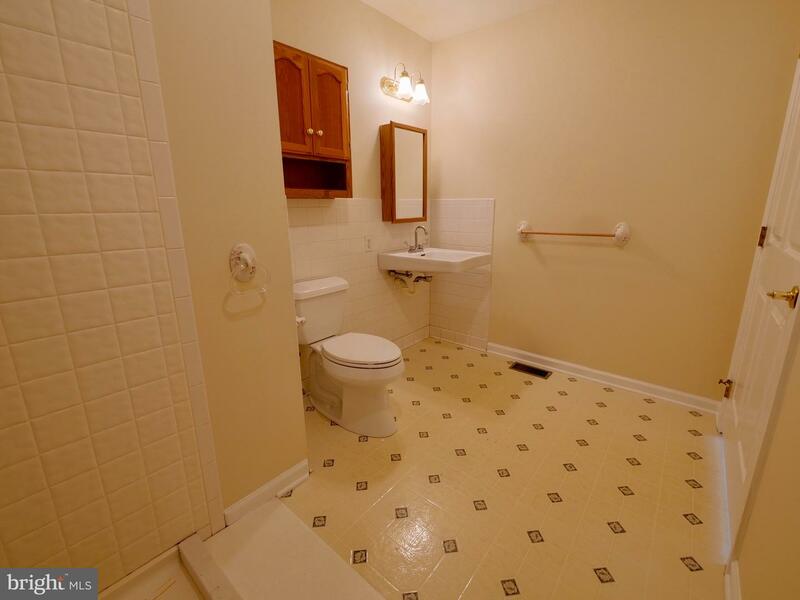 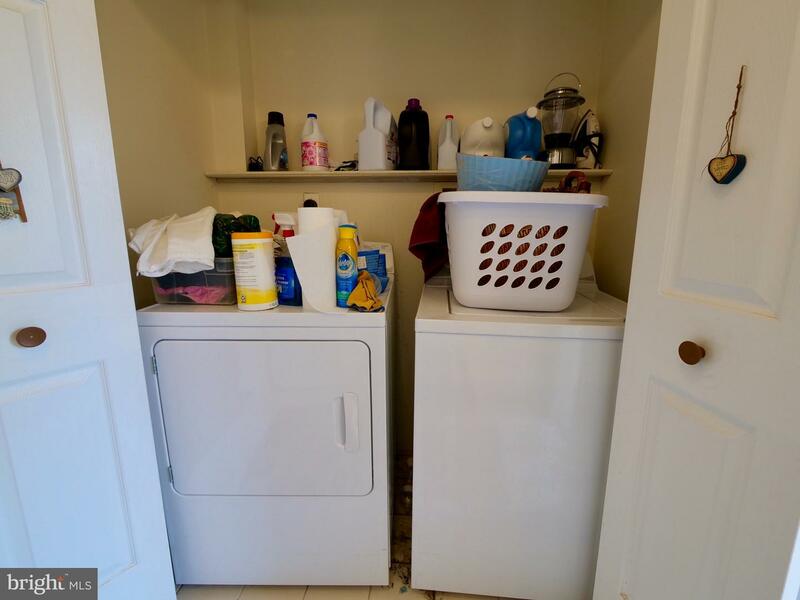 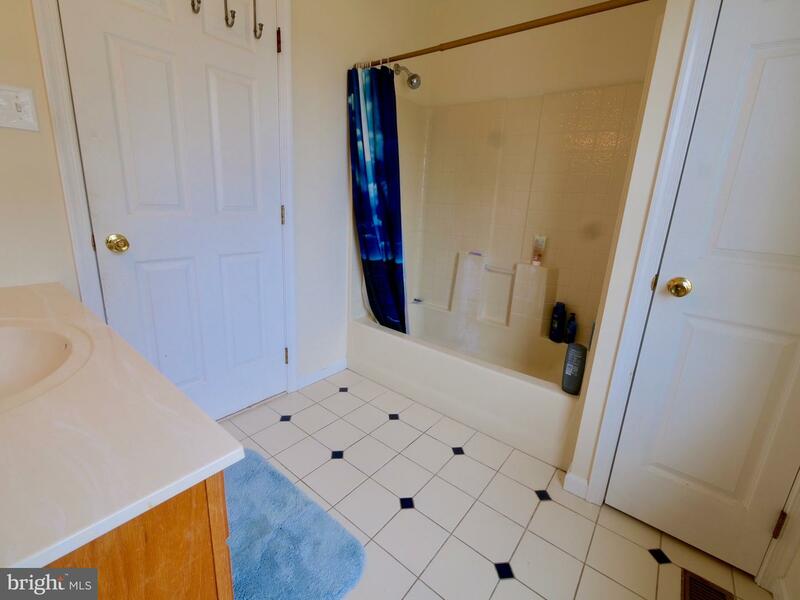 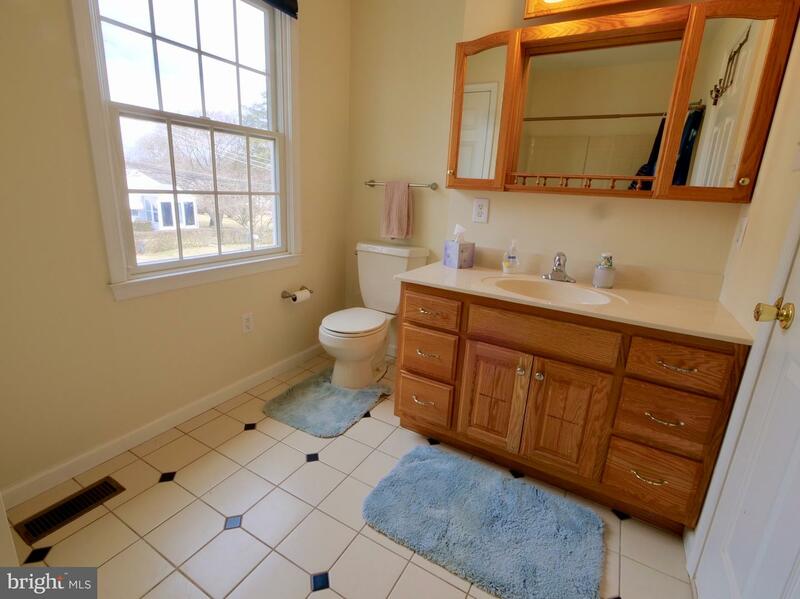 First floor bathroom, and the In-laws suite includes living room, kitchen area, bedroom, stacked washer/dryer, and full bath. 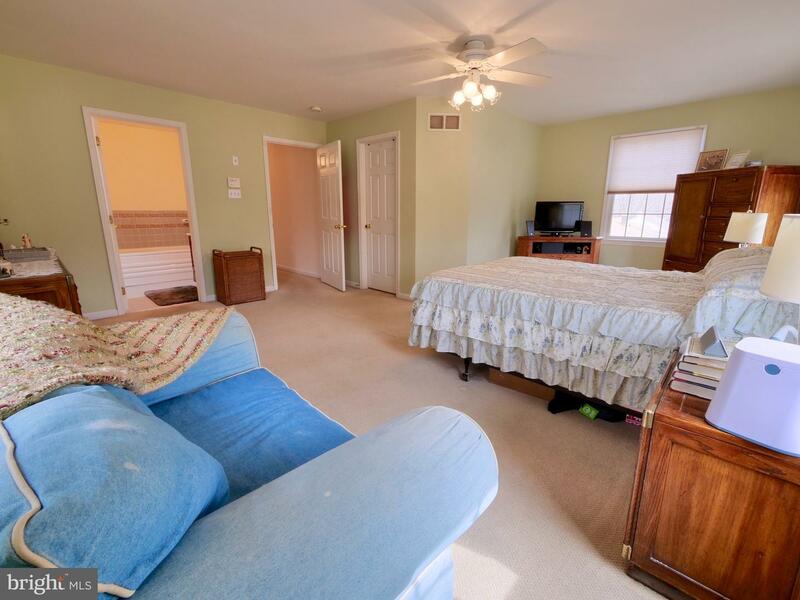 In-laws suite also includes a private entrance with access ramp (no steps). 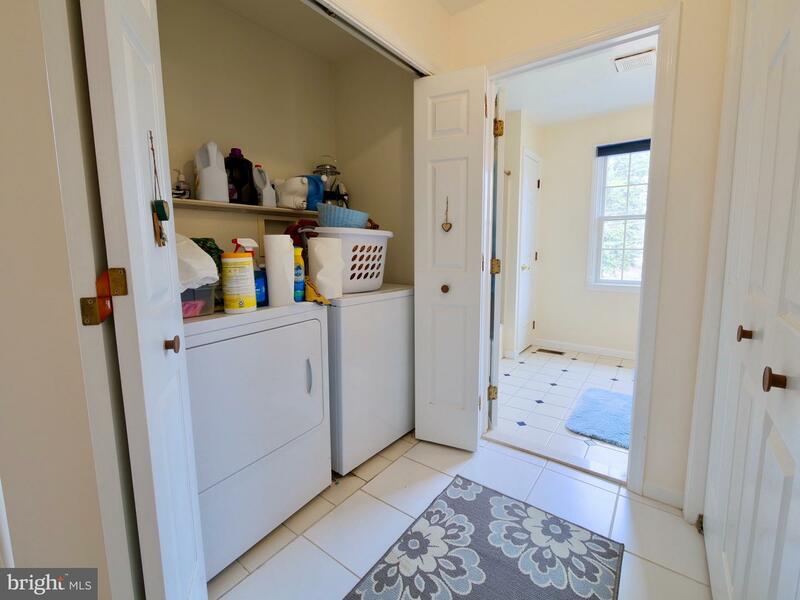 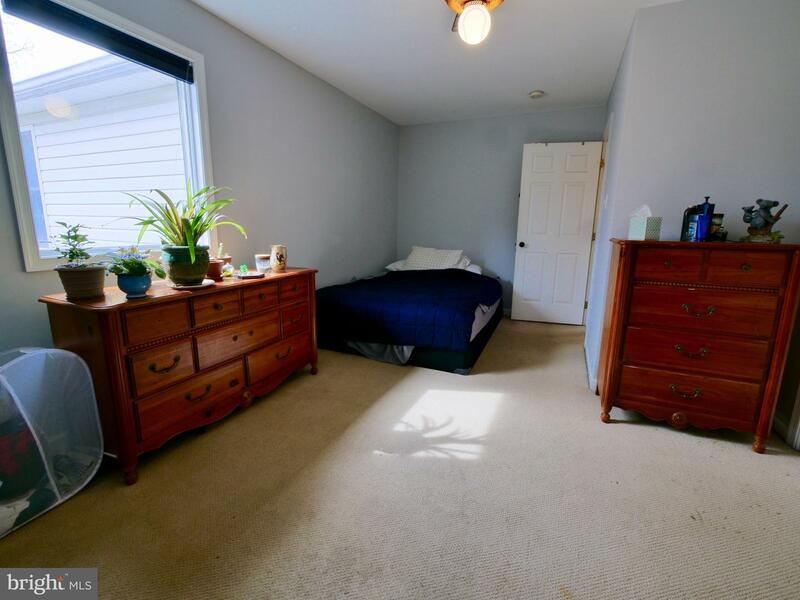 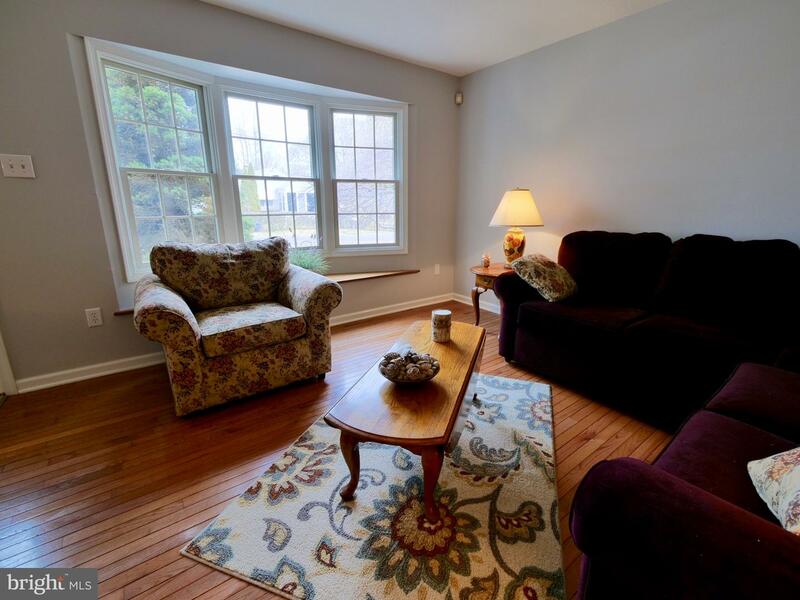 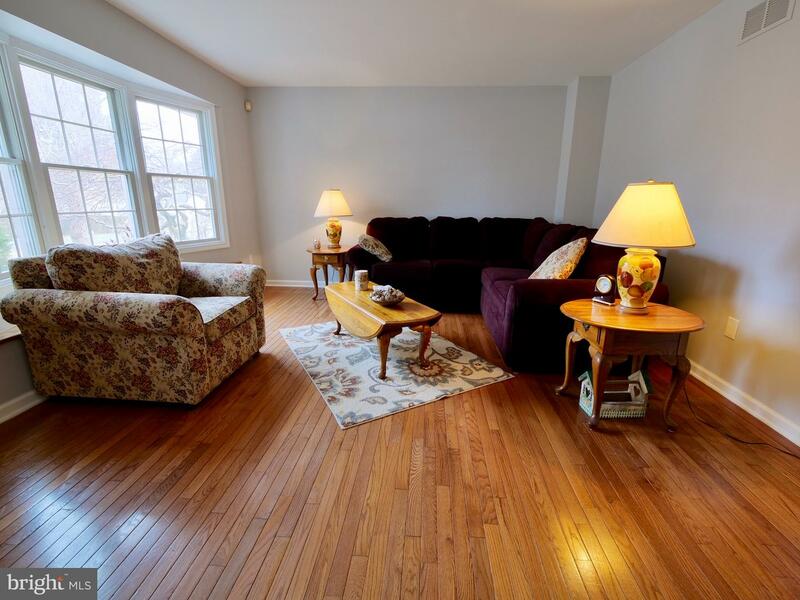 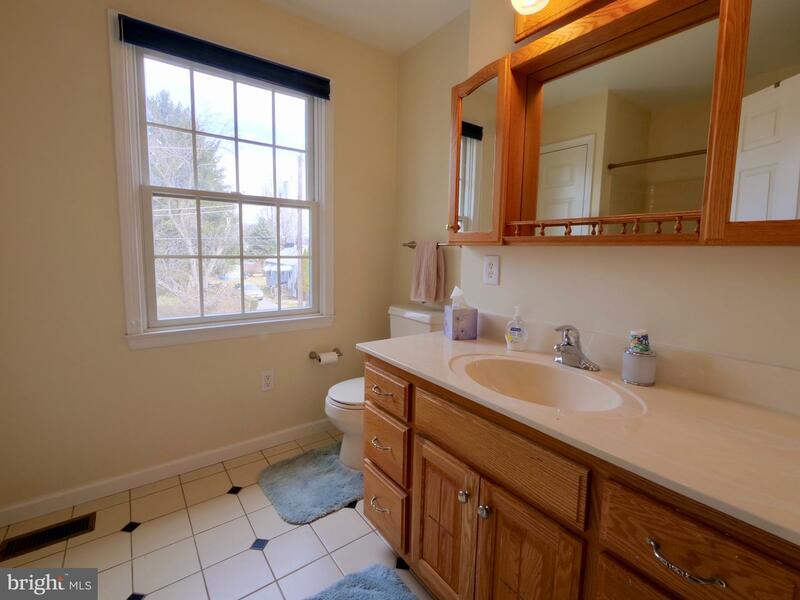 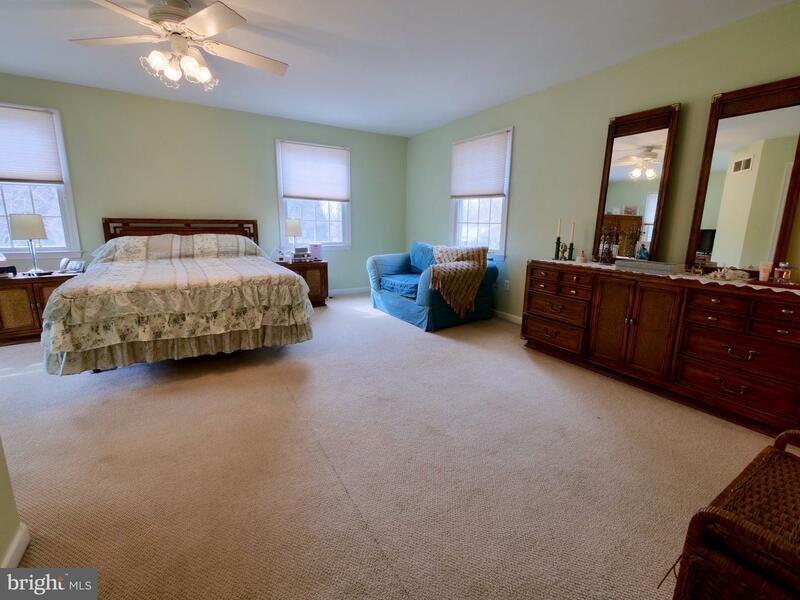 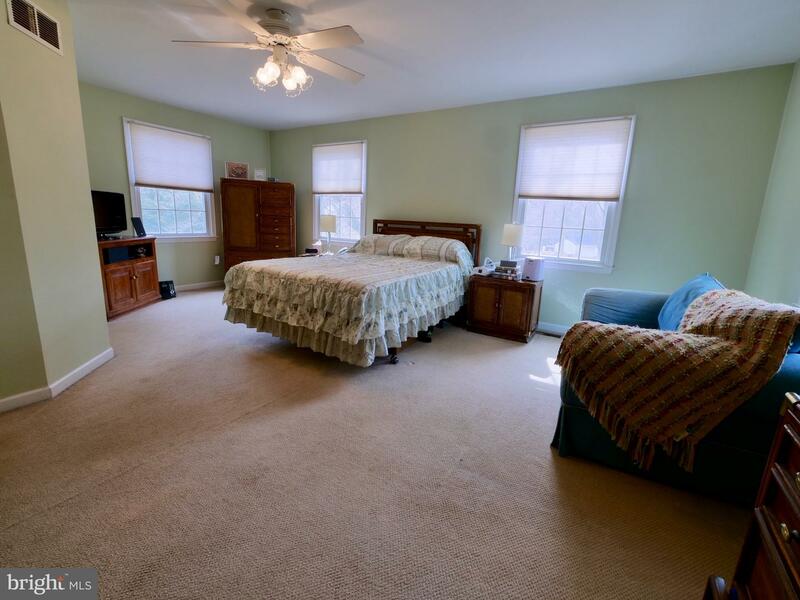 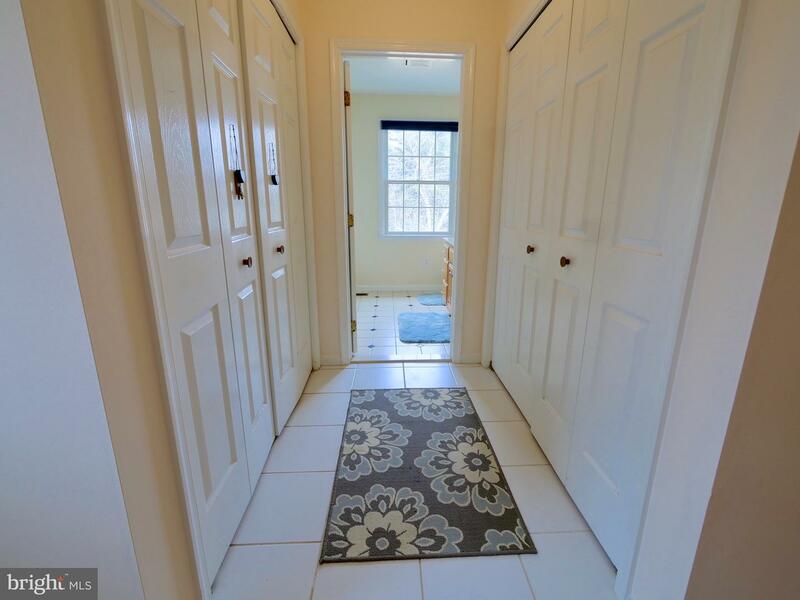 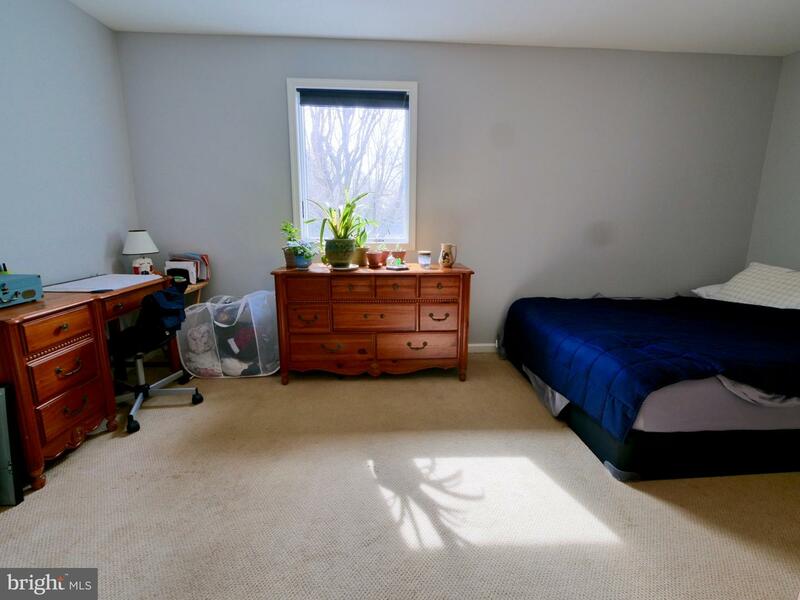 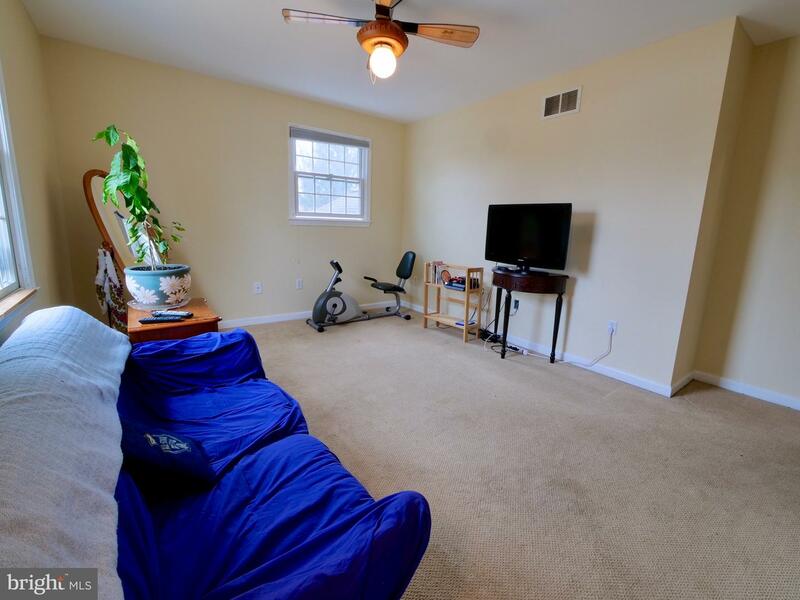 Second floor includes master bedroom with updated master bath, two additional bedrooms, a full hall bath, and washer/dryer laundry. 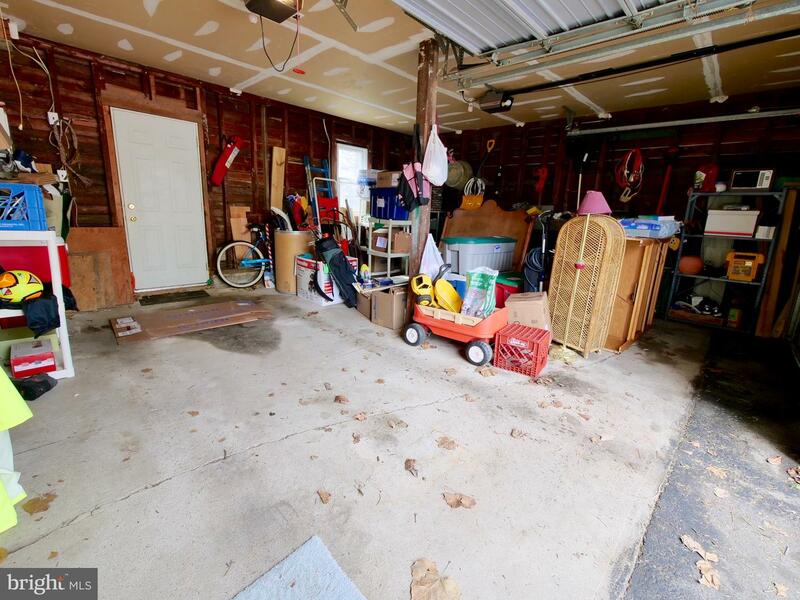 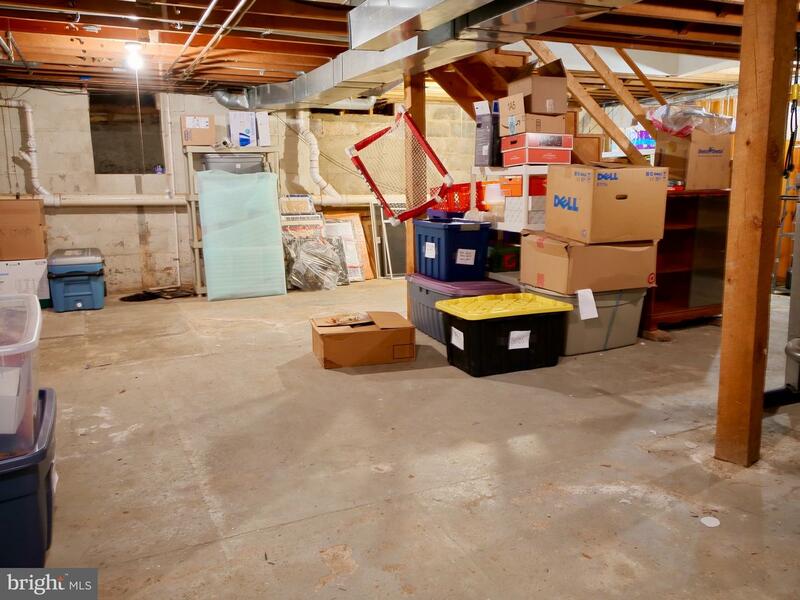 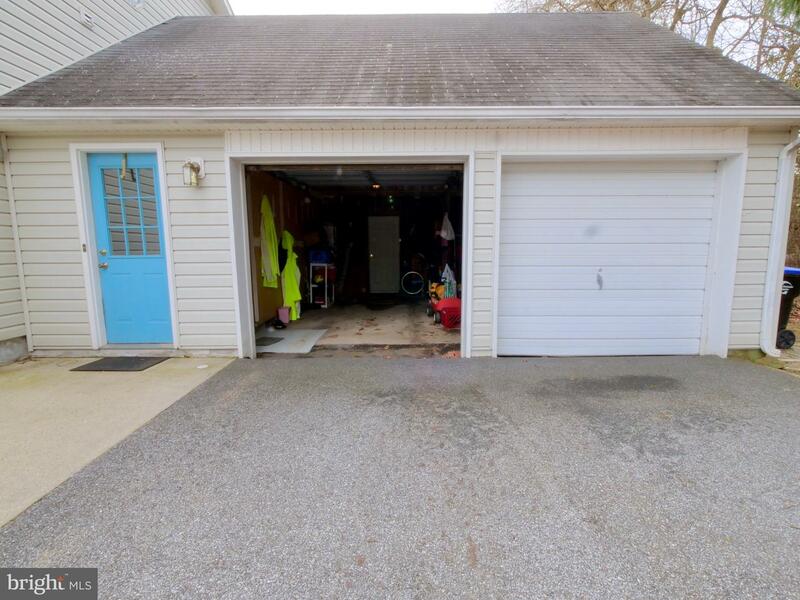 The large two car garage allows for two car parking and storage. 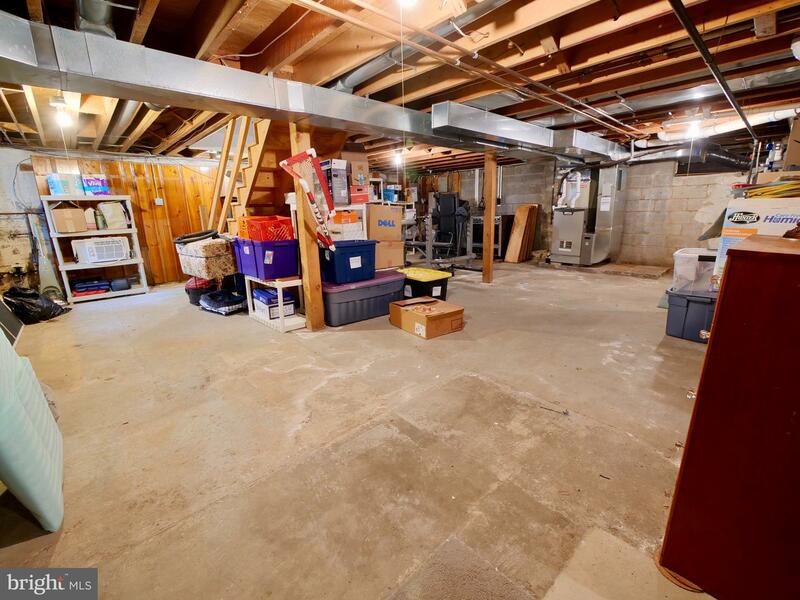 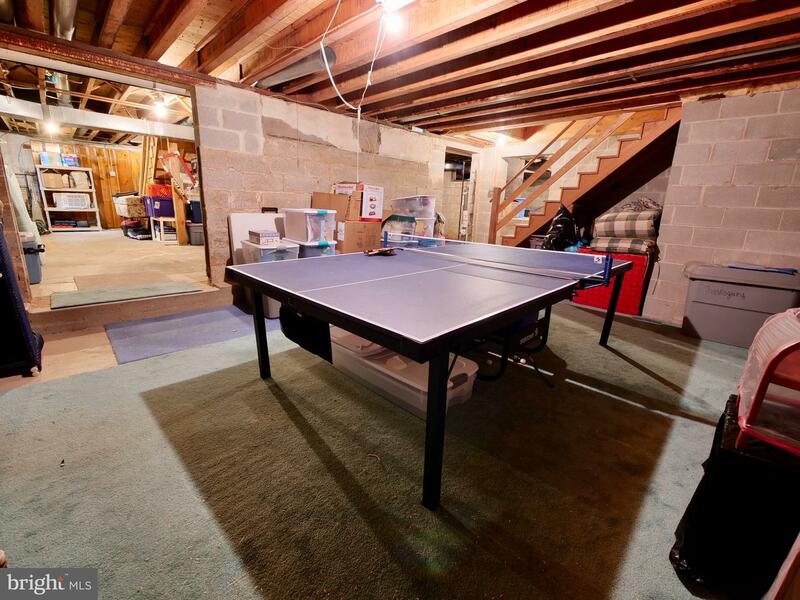 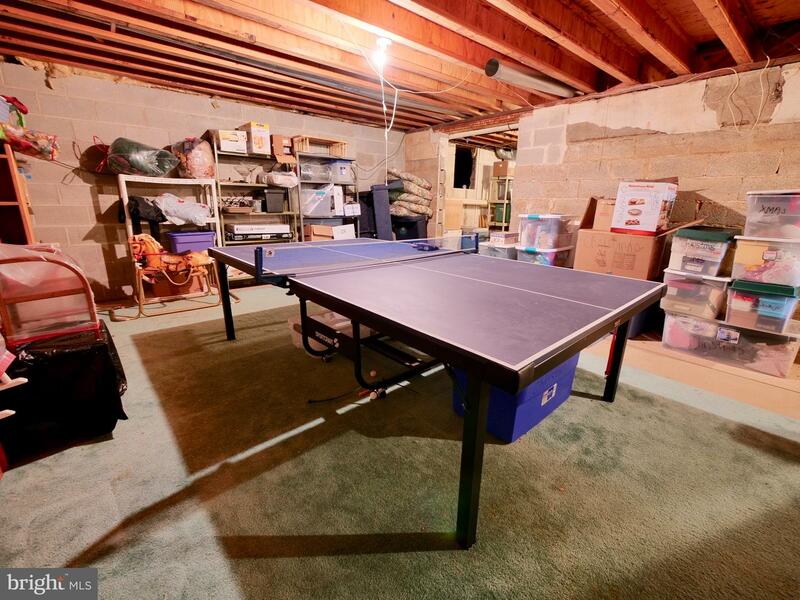 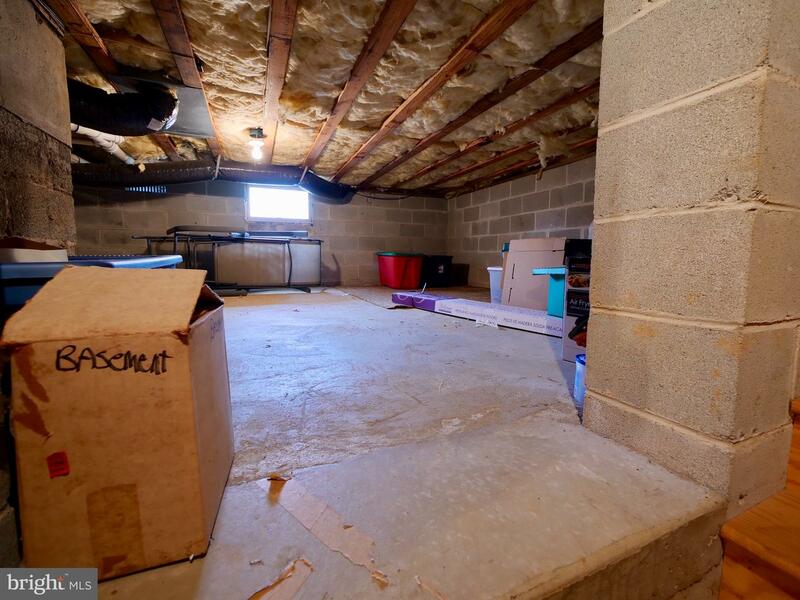 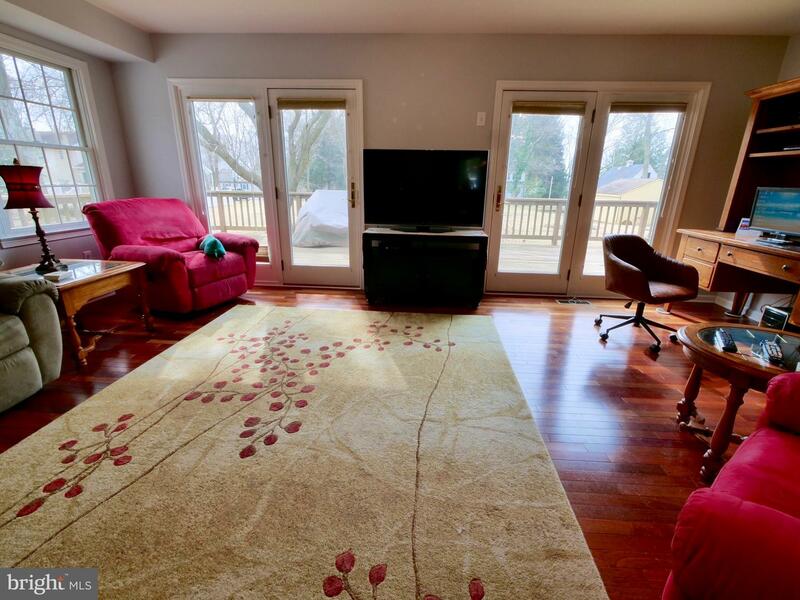 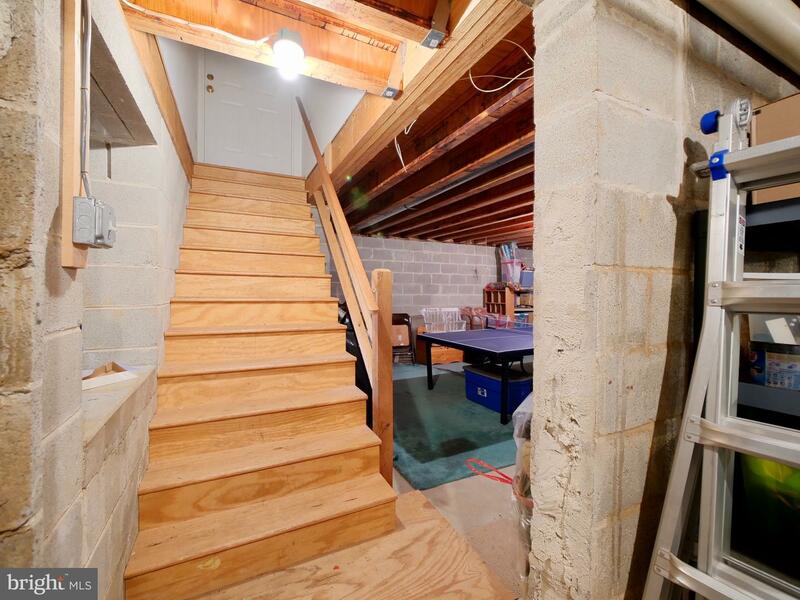 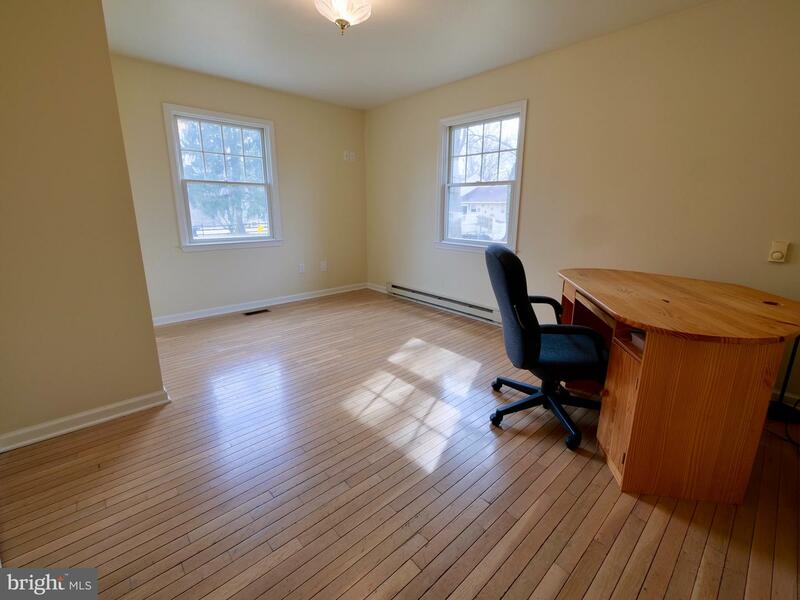 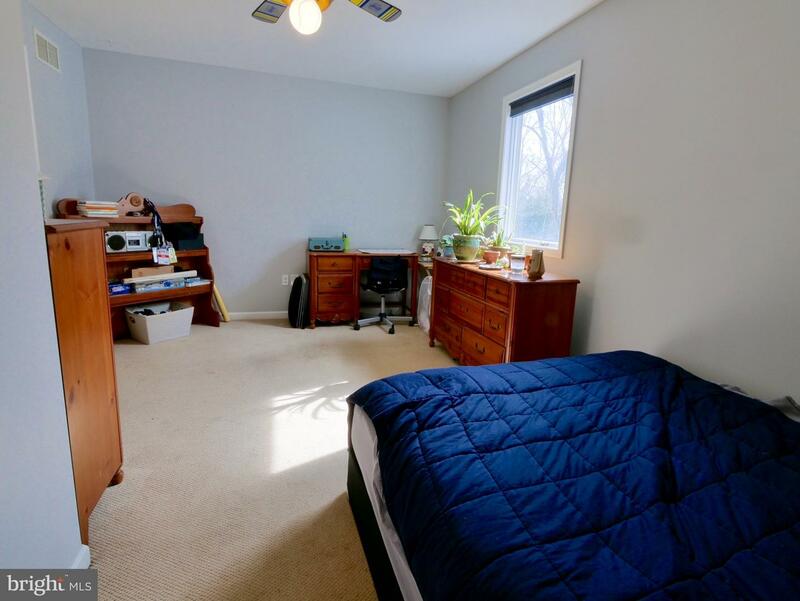 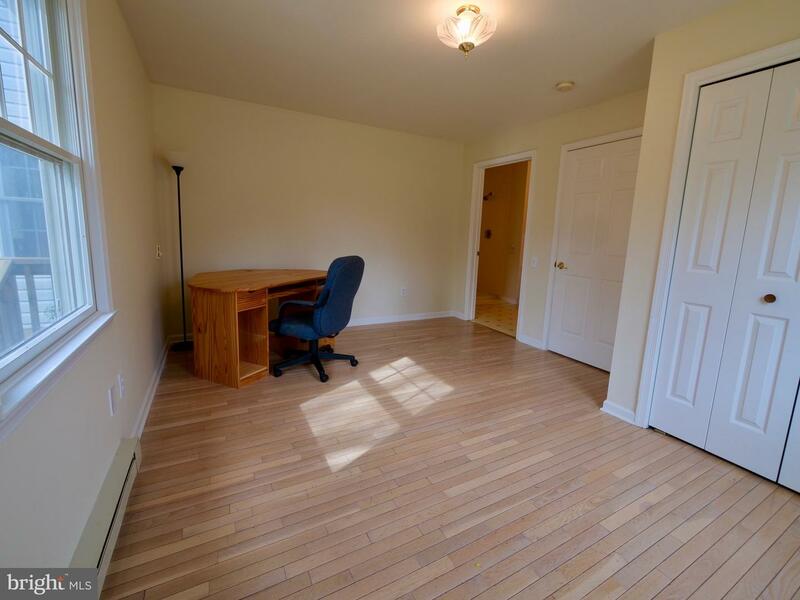 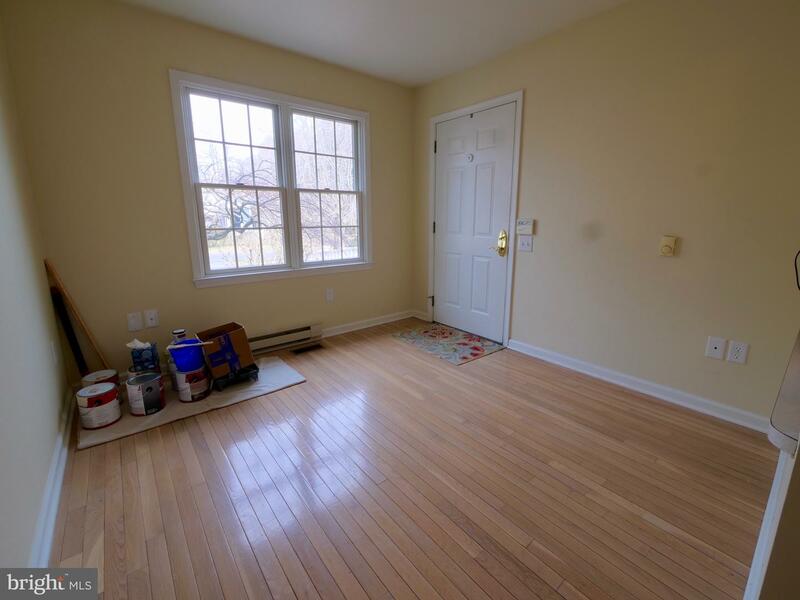 The basement is full, two room 25 x 17 ready to finish, includes a second oven, ping pong table room, and basement has stairs which exit on the large deck out side. 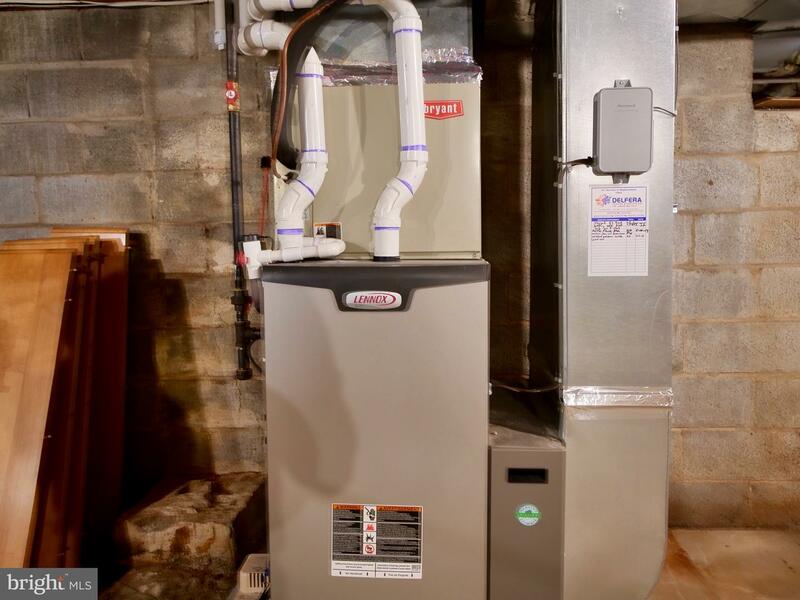 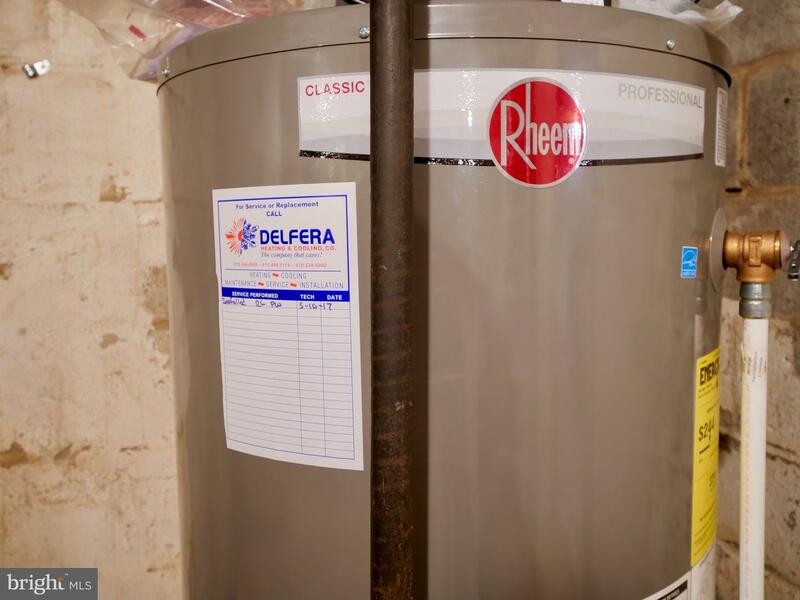 New Rheem Hot Water Heater(2017), New heater (2014), This beautiful home is on a quiet, no-outlet street. 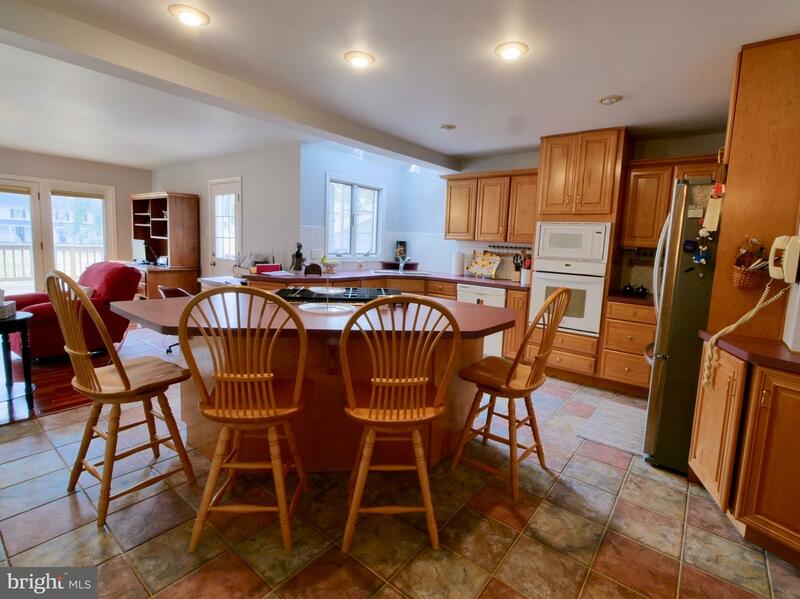 One of a kind home with great features, a must see! 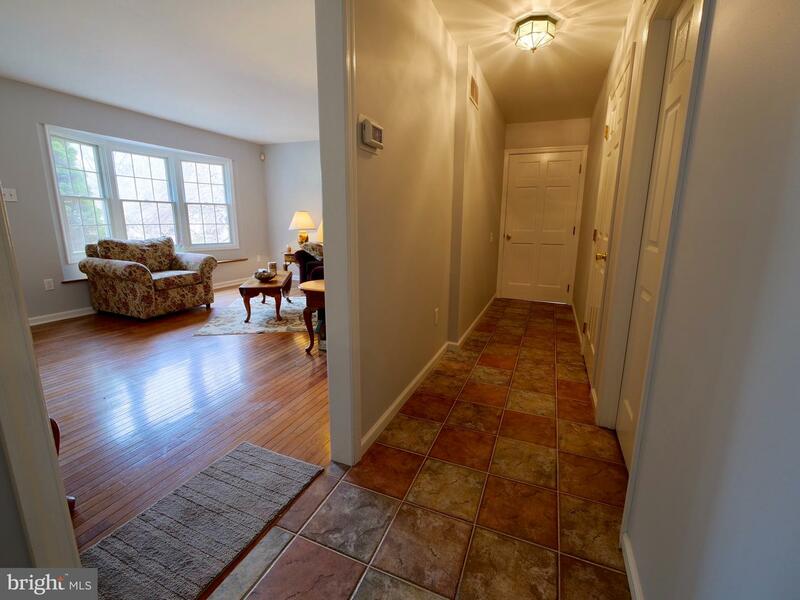 Located conveniently to shopping, restaurants, and transportation routes.